February is American Heart Month. The American Heart Association reports that heart disease is the leading cause of death in both men and women, with nearly 787,000 deaths in the United States linked to heart disease, stroke and other cardiovascular diseases in 2011 or 1 in 3 people. For women, cardiovascular disease ranks as the number 1 killer, resulting in more deaths than all forms of cancer. These statistics alone push cardiovascular disease to the top of the list for America’s most serious health issue. Cardiovascular disease presents a variety of different complications including high blood pressure, arrhythmia, stroke and heart attack. Recently a growing body of research is also linking hearing loss and heart disease. A study conducted by Harvard University cited a staggering relation between heart disease and hearing loss finding “hearing loss occurred 54% more often in people with heart disease then in the general population.” Hearing loss is one of the most common physical ailments for the general public, third only to heart disease and arthritis respectively. So what is the heart-hearing link? Cardiovascular disease is a disease of the heart and blood vessels. Many of the problems surrounding heart disease are a direct result of a condition called atherosclerosis in which plaque builds up on the arteries, narrowing the arterial path, making it harder for blood to flow through the veins, arteries and ultimately bodily organs. The inner ear is extremely sensitive to blood flow. 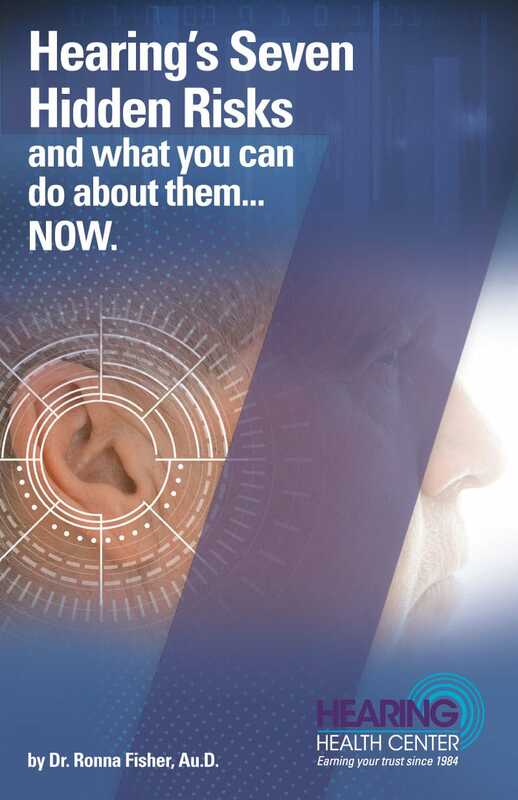 If blood flow is inadequate, interrupted or the vessels suffer a trauma, the result can be damage to the inner ear nerves, negatively impacting a person’s ability to hear. In fact, the nerves in the inner ear as so fragile that Harvard researches believe they may be the first organ affected by cardiovascular disease. In essence, hearing loss may be one of the earliest indicators of heart disease. Subsequently, a healthy cardiovascular system can have a positive impact on hearing. It’s important to adopt a lifestyle that supports both a healthy heart and healthy hearing. The American Heart Association suggest the following to a healthier life: get active, reduce stress, eat healthy, lose weight, quit smoking, get adequate sleep, watch your cholesterol, manage blood pressure, and reduce your blood sugar and risk for diabetes. 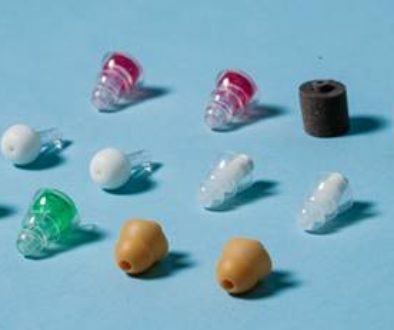 Also, incorporate hearing checks into your routine medical exams. Cardiovascular disease is the cause of more deaths than cancer, chronic lower respiratory diseases, and accidents combined. It is not only the leading cause of death in America, but globally accounts for 17.3 million per year with the American Heart Association estimating that number to grow to more than 23.6 million by 2030. A healthy heart and hearing are not only beneficial to one’s physical well-being but are also beneficial to a positive outcome and an optimum quality of life. I am claiming a hearing loss case with the VA arguing that my heart disease, diabetes and erectile dysfunction have caused the hearing loss and tinnitus account reduced blood flow to my ears. Any info you could supply up to and including an exam with findings would help. We would be delighted to schedule an appointment for you to come in and have a hearing test. Please call the office closest to you, or you can also make an appointment online. Very interesting article any further information would be greatly appreciated. I have hearing issues and heart disease. Would be willing to go to hearing health center for consultation and testing. Phone is 419 726 4628.